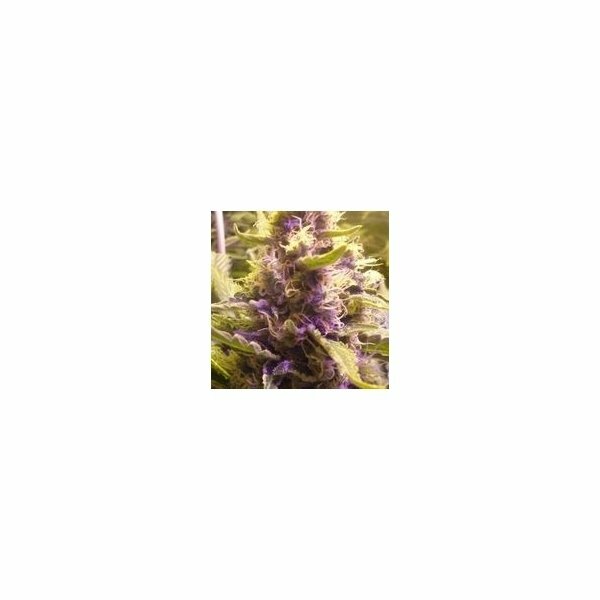 Sweet Kush by Original Sensible Seeds is a fantastic crossing of South African Sativa and Kush with the sweet aroma of ripe strawberries and orange blossom and a neatly balanced high comprised of an uplifting cerebral and a body-relaxing aspect. The plants are easy to care for and even the most inexperienced grower will face a fat load of resin-dripping buds after only 7-8 weeks. Sweet Kush by Original Sensible Seeds is a superb crossbreed of a high yielding Kush and a carefully select South African Sativa. Even the greenest beginner will enjoy bringing up these plants because they are so easy to care for, have a good resistance to mold and are amazingly high yielding. Sweet Kush is suited for indoor, outdoor and greenhouse cultivation. The mature plants exude the sweet aroma of ripe strawberries and orange blossom and the smoke of the end product triggers a neatly balanced high comprised of an uplifting cerebral Sativa high paired with the body-relaxing effect of an Indica. Definitely a great choice for chilling with friends or a lazy evening on the couch while watching TV. In an indoor plantation the nicely branching plants reach a height of 90-120cm and require only 7-8 weeks of flowering to develop whopping 500g/m² of large elongated flower clusters. What a great mix of Indica appearance and flowering duration and Sativa yield that is! Outdoors the plants are ready for harvesting by the end of September. The buds are one of a kind - the abundance of trichomes filled to the brim with resin make Sweet Kush a top candidate for hash and oil production and the THC level of 18% is a guarantee for the potency of the end product.